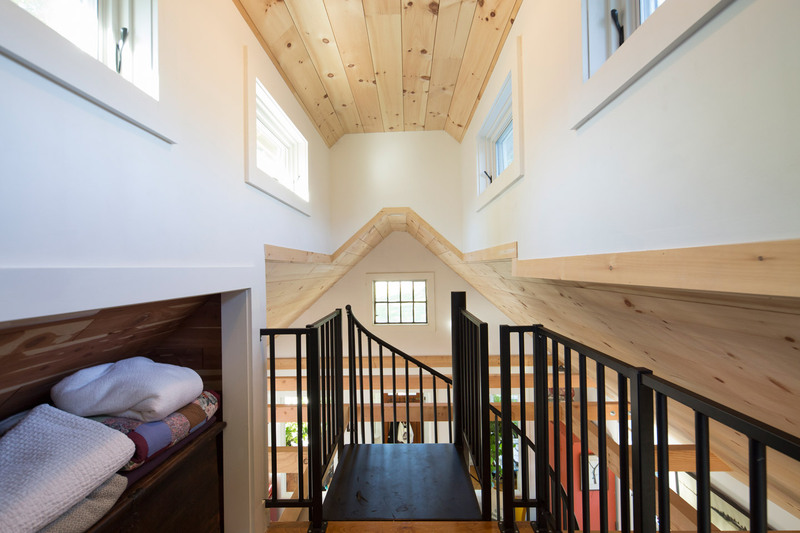 The goal with this loft addition was to create more livable space without encroaching on the client’s modest yard. 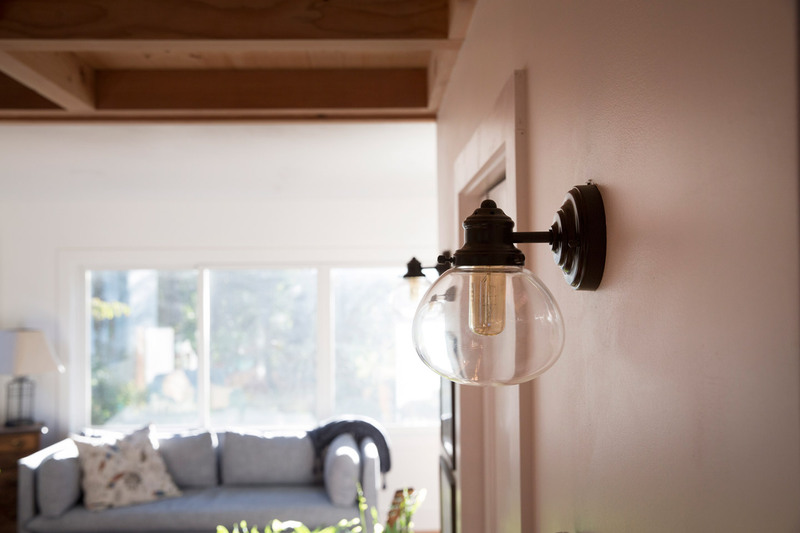 So, rather than building out, we built up. 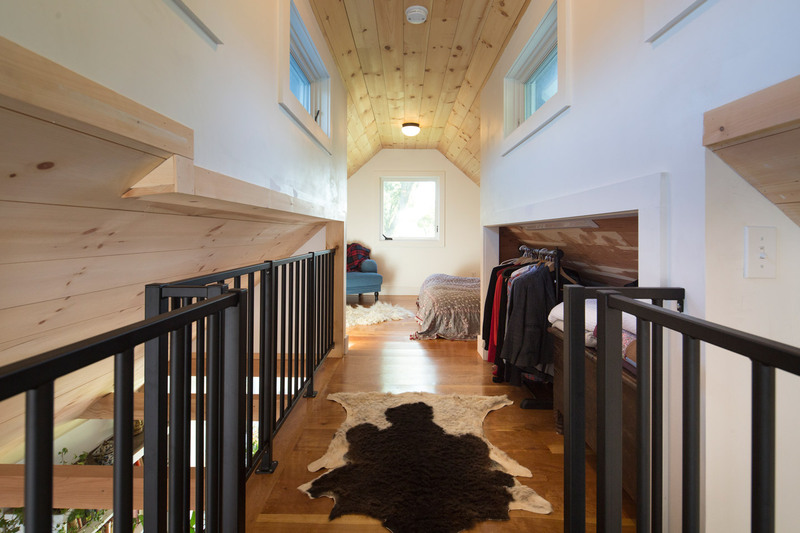 We used post and beam style framing to construct a second-story loft, with a walk-through closet to the master bedroom. 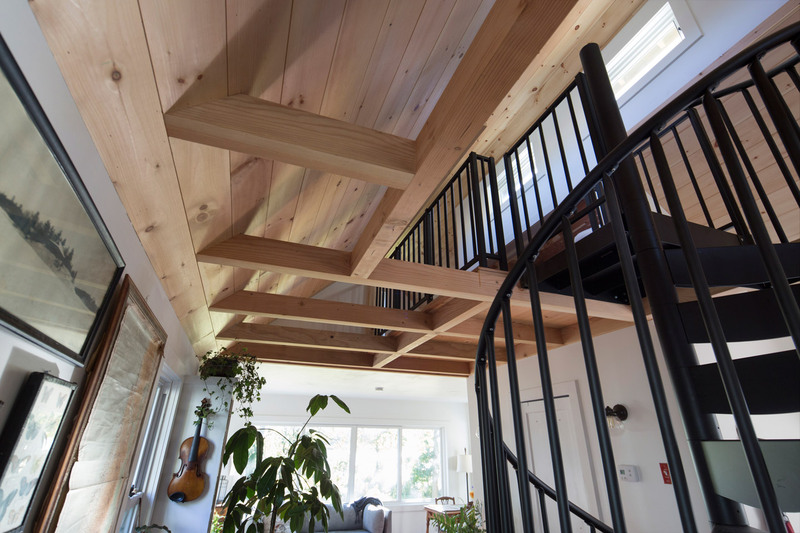 We were then able to remove the first floor interior walls to create a bright and airy open plan living area. 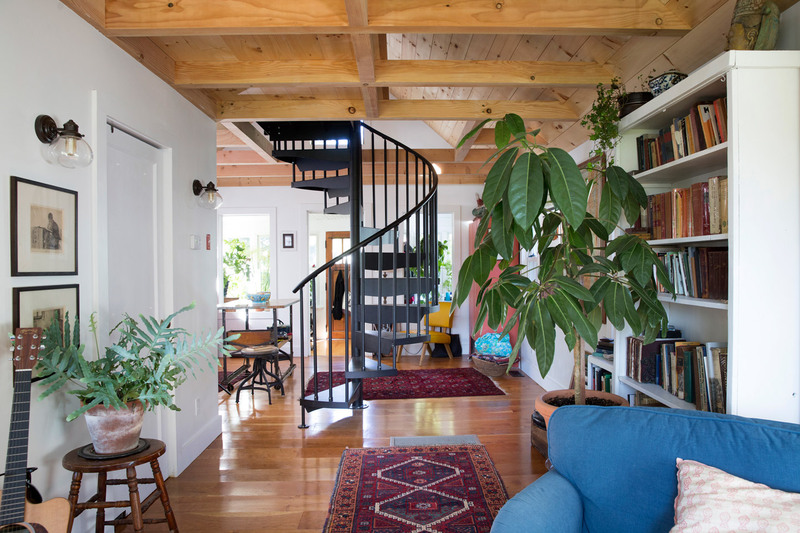 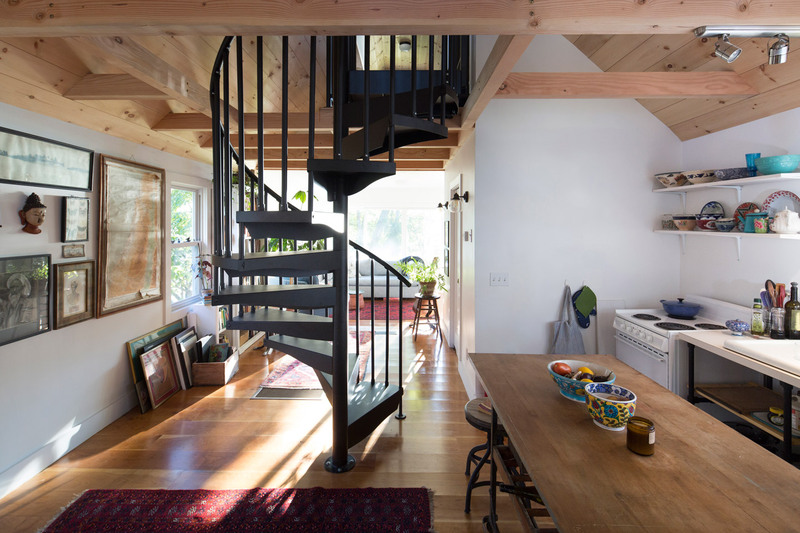 Rather than connecting the two spaces with a traditional staircase, we installed a steel spiral staircase which takes up less space, lets in more light, and looks fantastic!